If you are like most nonprofits, then you are feeling the effects of an ever-changing landscape of giving: fewer donors and donations, changes in tax policies impacting giving and challenges in engaging and retaining a newer generation of supporters. 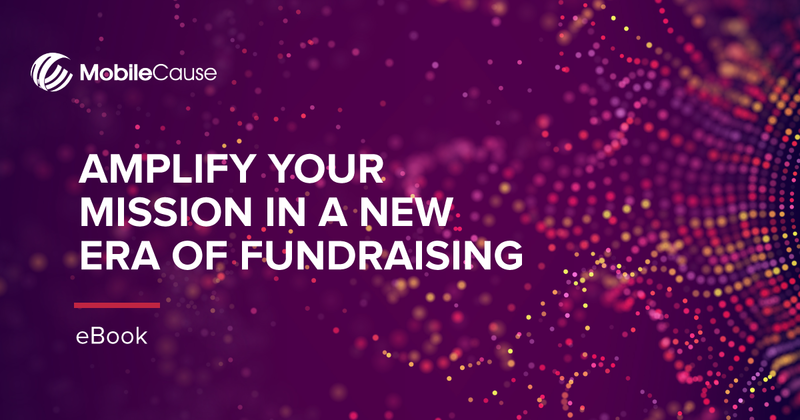 In our New Era of Fundraising ebook, we take a good look at where we’ve been, where we are going and what nonprofits like yours can (and must!) do now to create more stable, predictable sources of revenue and better retain donors for years to come.